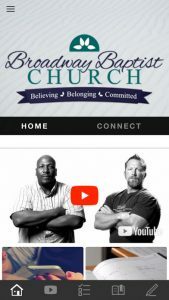 Stay connected with our church with our two apps! 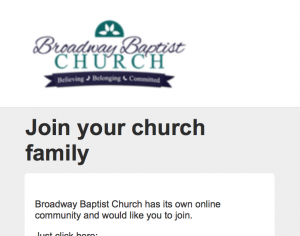 You must receive an invitation from the church to use the Realm Connect app. Fill out the form below if you have not received an invitation.